Are you looking for a professional to demolish your house? We are an excellent house demolition company known for the provision of quality demolition services for both residential and commercial enterprises. We’ve been in this business for long and as a result, we’re among the top local demolition companies with an impressive track record. We take pride in ensuring that our clients receive the best professional attention as we handle the entire house demolition project. When you search online for demolition companies near me, you’ll find us at the top of the list because most people find in us a trusted partner to walk hand-in-hand with you throughout the entire project. We have a courteous house demolition team which consists of professionals drawn from various career backgrounds closely working together to ensure the success of your project. Our unparalleled experience and exemplary service delivery coupled with honesty and integrity, are some of our core values of service to the community. We have invested in the latest and appropriate tools, equipment, and personnel to effectively carry out house demolition projects. Our home demolition team is equipped with the adequate skills to perform a wide variety of tasks, including complete house demolition, selective component removals, implosions, and interior strip-outs among others. We do not compromise on safety and so our company and staff are bonded and insured to take care of any eventualities. A lot of people love our services because our cost to demolish a house is significantly cheaper compared to our competitors. 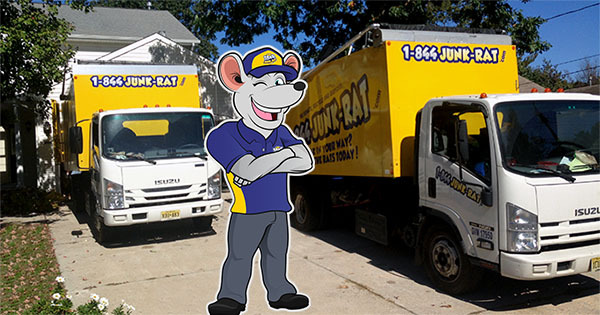 After demolishing your house, we use our junk removal service to haul away debris from your site. It doesn’t matter what type of house you have; our house demolition caters for different types and designs of houses. Before embarking on demolition, our team will thoroughly discuss with you and your needs and walk you through the process to be used. We’re passionate about environmental conservation and therefore, ensure of proper disposal and the recycling of demolition debris. If you’re looking for a professional house demolition company, look no further. 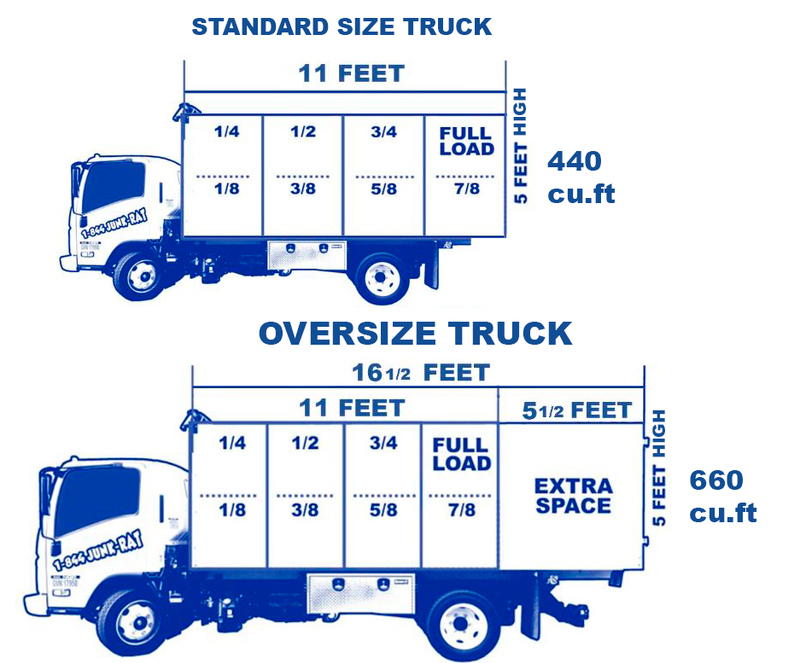 Call us today and let us handle the rest!